After four years of preparation and debate the GDPR was finally approved by the EU Parliament on 14 April 2016. It's enforcement date was the 25th May 2018 - at which time those organisations in non-compliance may face heavy fines. 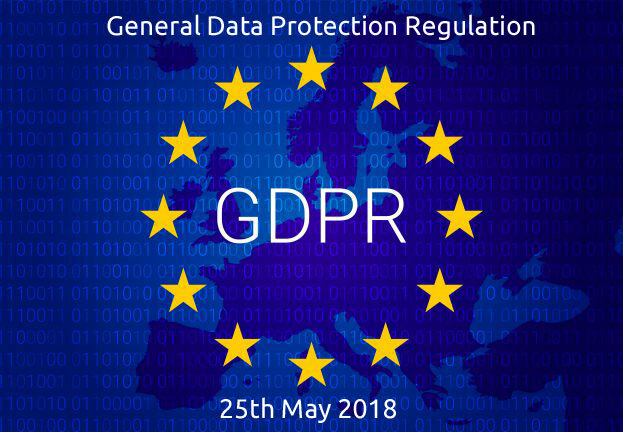 The GDPR was approved and adopted by the EU Parliament in April 2016. The regulation will take effect after a two-year transition period and, unlike a Directive it does not require any enabling legislation to be passed by government; meaning it will be in force by May 2018.
this context, nothing short of “opt in” will suffice. However, for non-sensitive data, “unambiguous” consent will suffice.